Contact us for your next adventure! Hello! 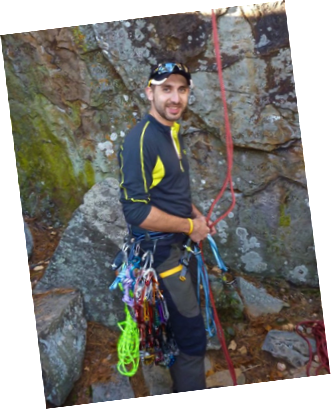 I'm Jeff, and I will be your guide and instructor for all your outdoor adventures with Envision Outdoors. With over 20 years of teaching experience, I have a passion for helping others overcome obstacles and reach their personal goals to success. I have always loved being outdoors and love sharing in the many adventures and experiences that nature provides us. I work hand-in-hand with many national organizations such as Trips For Kids, Boy Scouts of America and more, along with many regional and local outdoor groups. I have an extensive training and coaching history with Special Olympics and similar special needs athletic organizations and am certified as a special needs instructor for those with physical and mental limitations. I look forward to meeting you on the trails and helping you achieve your goals of trying a new outdoor activity for the first time, learn a new skill or just get out and enjoy nature with the security and safety of an experienced guide by your side.